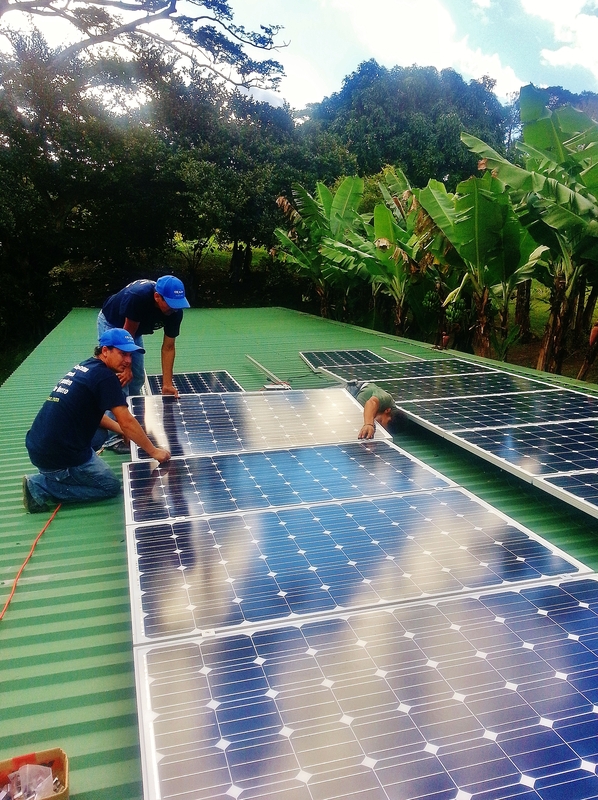 We have new solar panel of 320 watts Canadian Solar and our microinverters 250 watts Enphase!!!!! 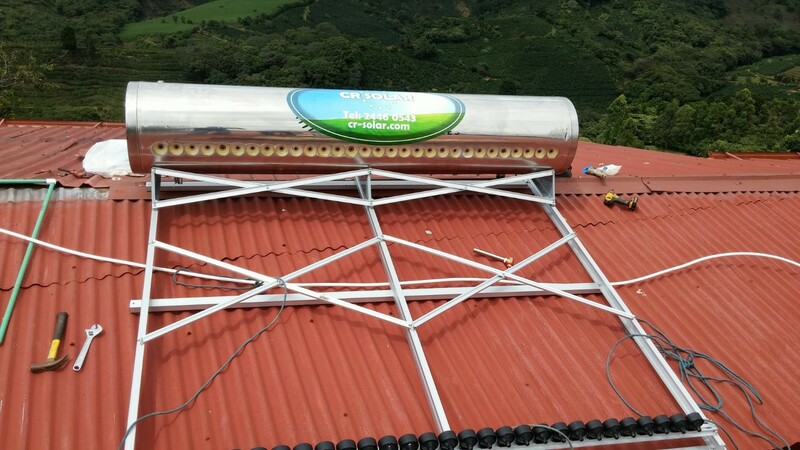 Nuestros nuevos sistemas con paneles de 320 watts marca Canadian Solar y microinversores marca Enphase. 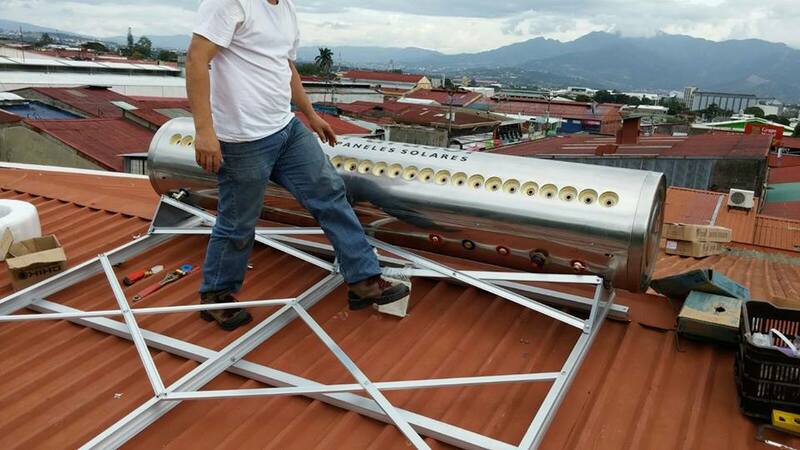 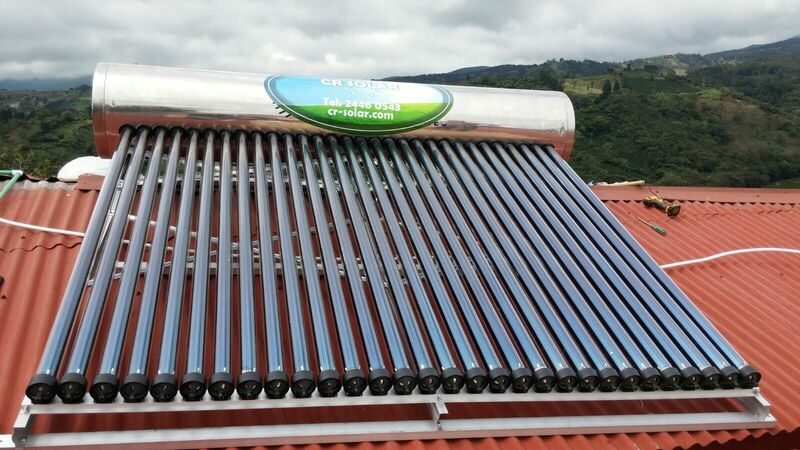 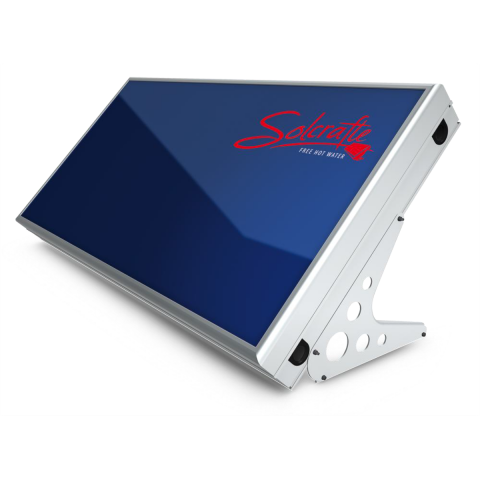 Our new solar water heater, elegant model!!! 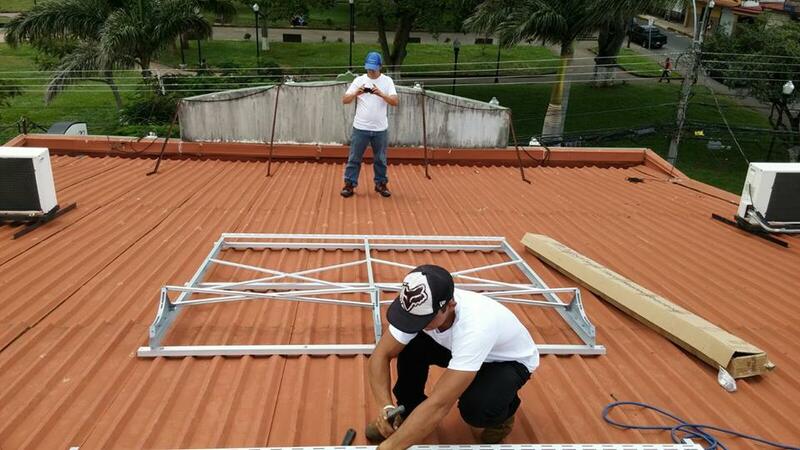 For our customers who do not want to lose the beauty of your home or your condominium. 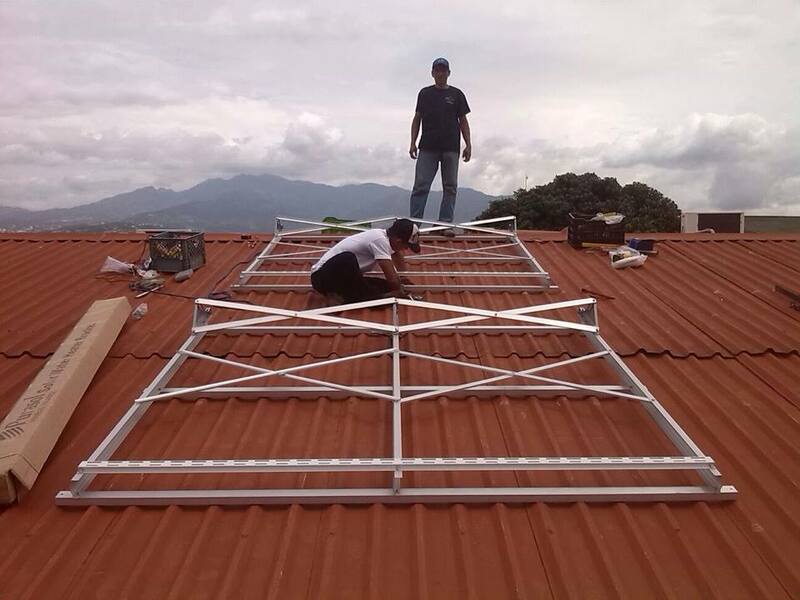 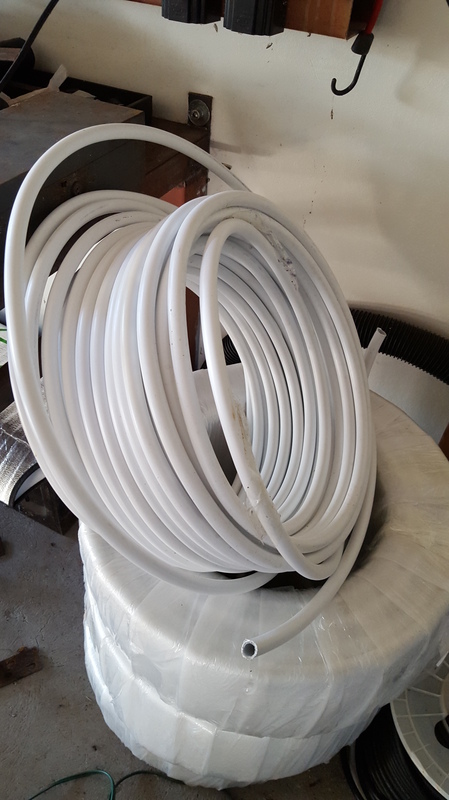 Nuestros nuevos calentadores de agua solar, modelos elegantes!!! 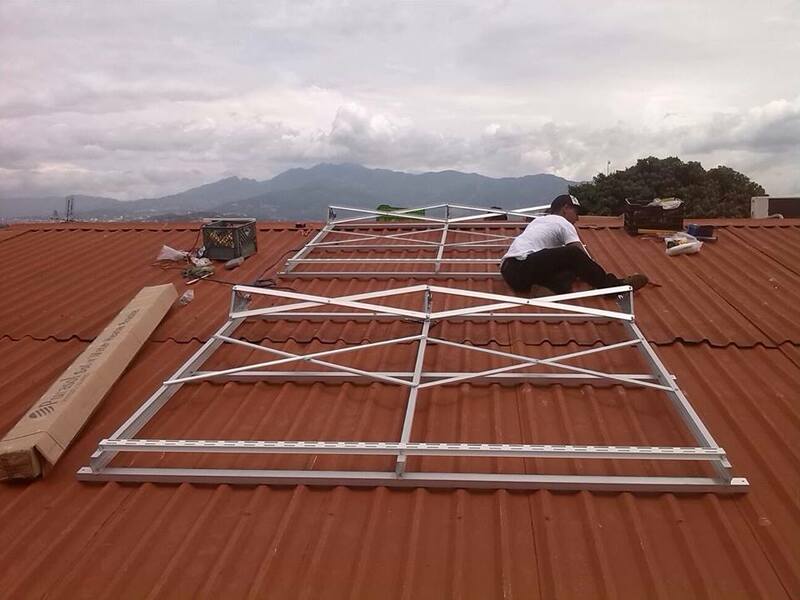 Para nuestros clientes que no desean perder la belleza de su hogar o condominio.